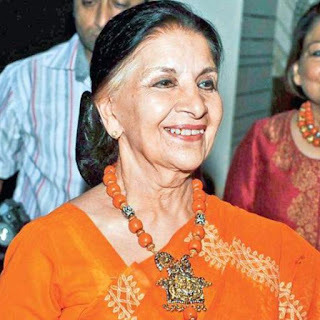 Sushma Seth is the oldest sister of the famous Manipuri dancer Charu Sija Mathur. 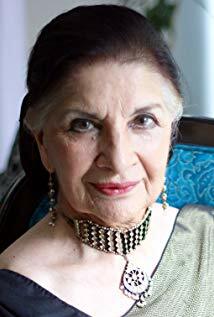 She is one of the founders of the theater group 'Yatrik' in Delhi and has directed many games. Sushma also appeared in the legendary film Punjab 'Chann Pardesi' 1980. For 10 years, Sushma worked together with an NGO called "Arpana", who plays dramas and dramas. 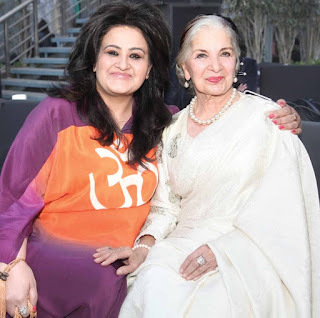 Sushma wrote a play entitled "Sitaron Ke Paas", inspired by the life of the astronaut Kalpana Chawla. Kalpana Chawla died in the disaster of the Space Shipbuilder Columbia on February 1, 2003. 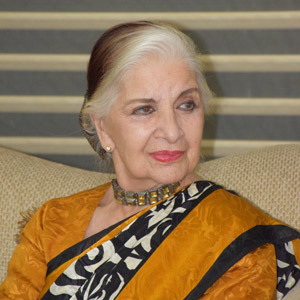 Sushma Seth launched its book at Sri Ram Center on August 13, 2010.